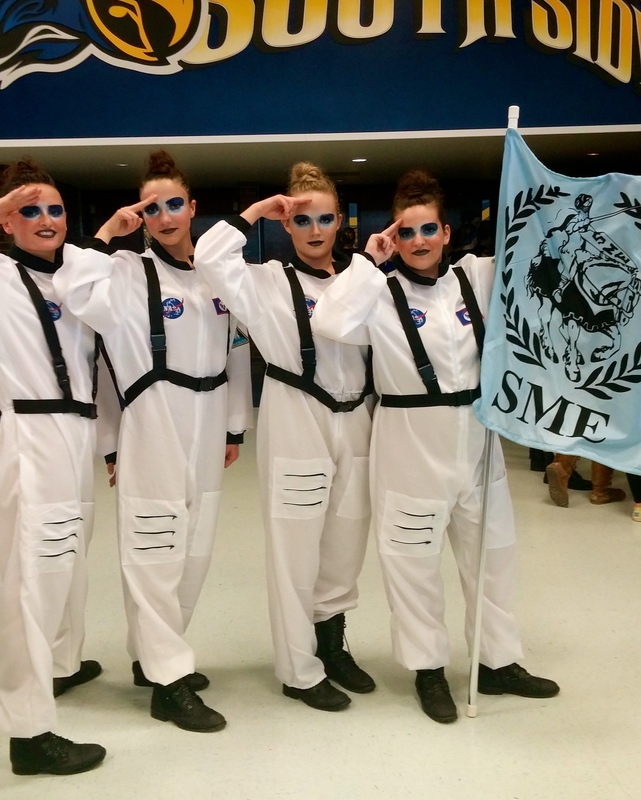 My daughter belongs to an award-winning Drill Team. They are about to depart for a national competition in Orlando for 4 days. They will work hard, play hard, sleep very little and EAT! I was recruited to bake 4 dozen cookies to help sustain the little dears. Fortunately, my friend and fellow Dance Mom, Merrie, also sent me a recipe so I could skip the hard part deciding which to bake. 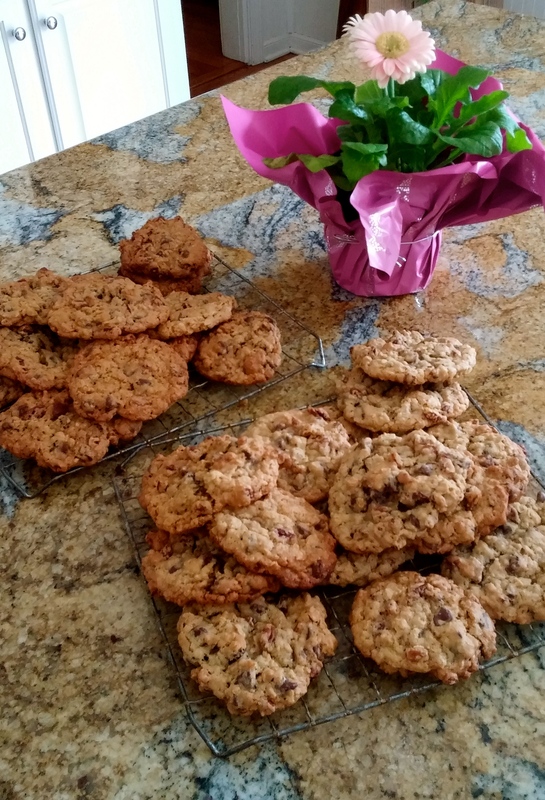 Thought you might enjoy having this recipe in your back pocket – you never know when you may find yourself baking 4 dozen cookies for a worthy cause!!! Sometimes I sprinkle a light dusting of salt on them when they are warm to really get that sweet/salty thing going! Makes 80-100 cookies. YUM!